VB offers innovative turnkey solutions in which sustainability, knowledge and quality are our base. We solely create sustainable solutions which are exclusively developed for our clients. With around half a century of experience under our belt, we have firsthand experience of developments in agricultural technology and in many instances were closely involved in the shaping and implementation of these. Corporate social responsibility: something that comes naturally to VB . Our very genes dictate we look after the interests of others. Particularly when this concerns maintaining a healthy environment. 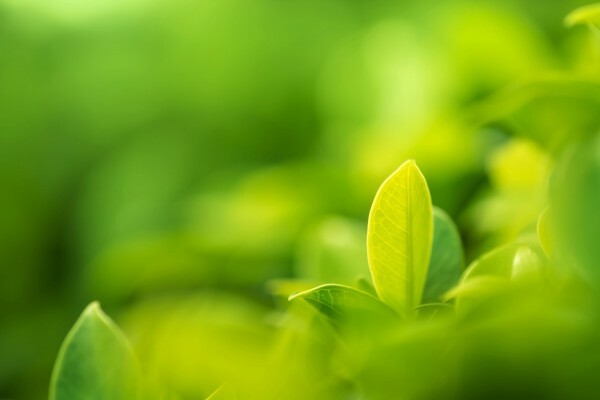 With this so close to our heart, we have proven to be an innovative company when doing sustainable business, for example by making geothermics more widely available to the horticultural sector. VB is founded in April 1966 and was named J & A Verbakel Verwarming. 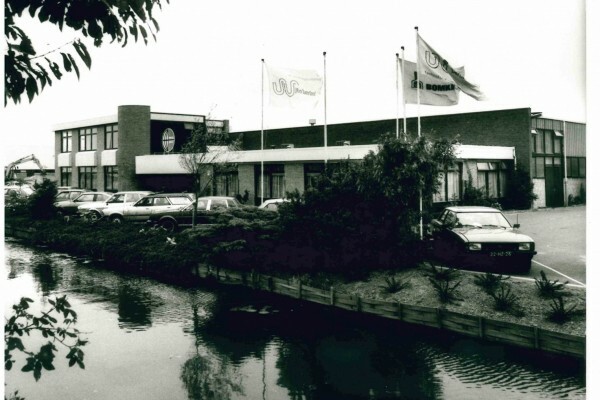 This heating company for the Dutch horticulture was started by two brothers, Joop and Aad Verbakel, in ‘De Lier’, The Netherlands. Not much later the activities were extended abroad, among others to Belgium, Germany and France.